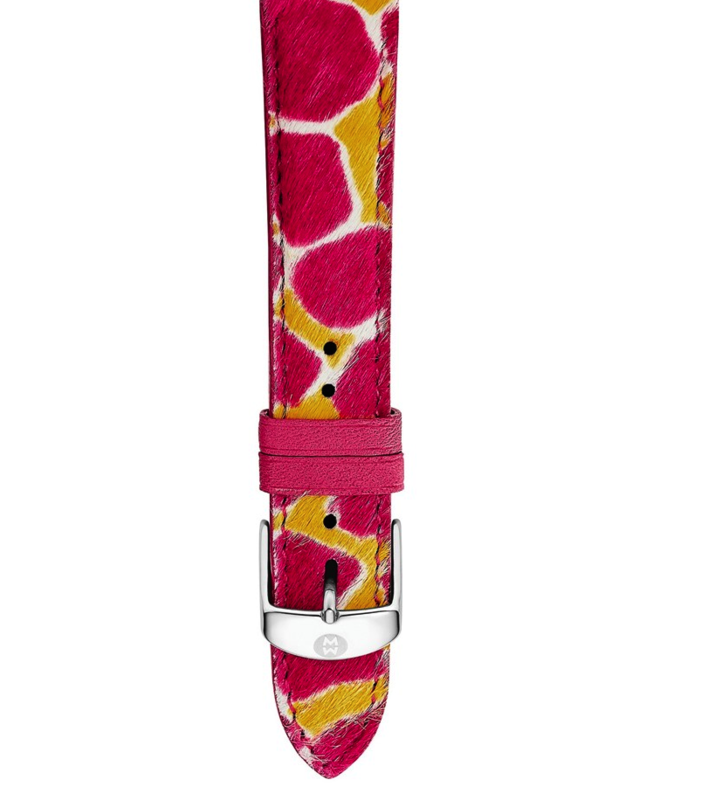 Bold pattern and sophisticated texture combine in a spunky cheetah animal-printed watch strap handcrafted from genuine calf hair. Pair it with any of MICHELE’s watch cases that fit an 18mm band. By MICHELE; handcrafted in France.